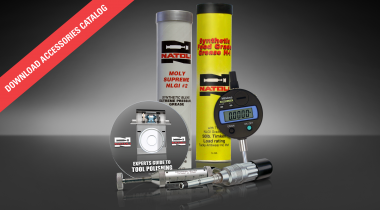 Natoli maintains a large selection of accessories and over 250,000 premium tablet press replacement parts in-stock, on-site, and ready for immediate worldwide delivery. When a part wears out or breaks, contact us and we’ll ship your part anywhere in the world—fast. How fast? The next business day. We manufacture premium replacement parts and accessories suitable for use with virtually all tablet presses: Fette, Korsch, Kilian, Kikusui, Manesty, Stokes, Colton, and Cadmach. 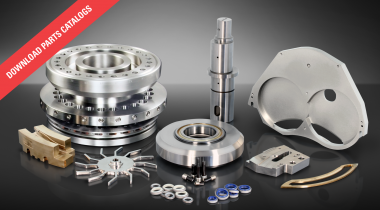 And because we carry over 250,000 parts in stock, we can save you up to 50% of the original equipment manufacturers’ price. Start browsing for your accessory or replacement part now. Can’t find what you need? Contact us and we’ll be happy to help. Ph: 636-926-8900.